CertainTeed is a leading and innovative North American manufacturer of building materials including roofing, trim, vinyl siding, railing, decking, insulation, and many others. 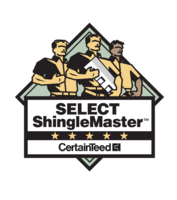 The SELECT ShingleMaster program is used to gain a unique selling advantage in the marketplace for professional roofers. 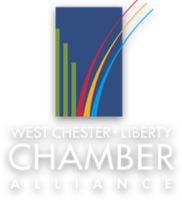 West Chester - Liberty Chamber Alliance unites businesses creating new and strengthening existing connections to help develop leadership, government assistance, education and networking opportunities.